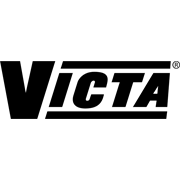 With over 60 years of experience, VICTA brings VForce+ technology to lithium ion lawn and garden equipment. 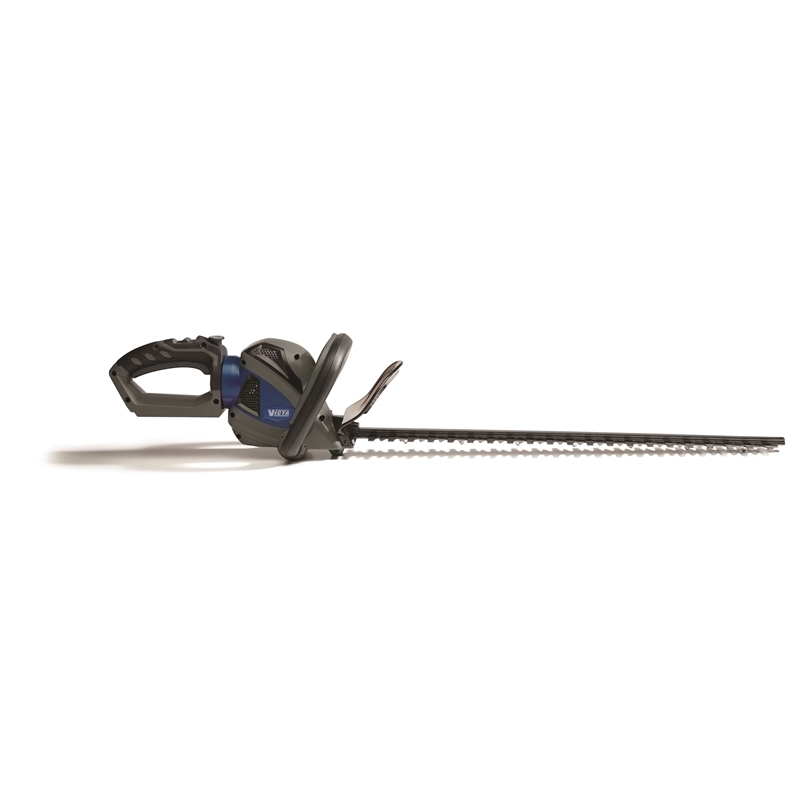 Tested to tackle tough Australian conditions to determine its performance and durability, the Victa 40V hedge trimmer provides you power and a light weight design to create the perfect finish for your hedge. Offering a 180 degree multi positional rotatable rear handle provides the user versatility for difficult jobs. 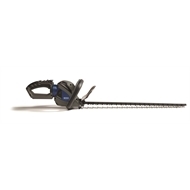 In addition, the Victa 40V hedge trimmer is light weight and with our advanced anti vibration system to absorb blade kickback provides the user greater comfort.